FuboTV is the best to replace your ASTRO sports package. FuboTV has got you covered with live local, national and international sports streaming right to your device. With access to international soccer leagues, NFL, MLB, NBA and NHL action, fuboTV is your home for all your favorite teams. In addition to its extensive sports options, FuboTV offers a range of popular non-sports related channels, totaling of 85 channels such as CBS, FOX, NBC, beIN, Bravo, E!, FX, Nat Geo and USA. NFL, MLB, NBA, NHL, college football, European and MLS soccer. Plus acclaimed TV series, live news and award-winning movies. fuboTV has over 80 channels. More than 30 of them have live sports. Get CBS, CBS Sports Networks, FOX, NBC, regional sports networks, FS1, NBCSN, NFL Network, NFL RedZone, NBA TV, beIN Sports networks, Golf Channel, Pac-12 Networks, Big Ten Network, Olympic Channel and beyond. More are always being added. Find top leagues, international club competitions and national-level teams. FIFA World Cup qualifiers, English Premier League, La Liga, Champions League, Europa League, Bundesliga, Serie A, Ligue 1, Liga MX, MLS, and more from around the world. fuboTV has over 10,000 hours of on-demand TV shows and movies. So you can catch up on acclaimed series and blockbusters from SHOWTIME®, FX and more. PLUS with a fuboTV account you can log in and stream entertainment totaling of 85 channels such as CBS, FOX, NBC, beIN, Bravo, E!, FX, Nat Geo and USA. 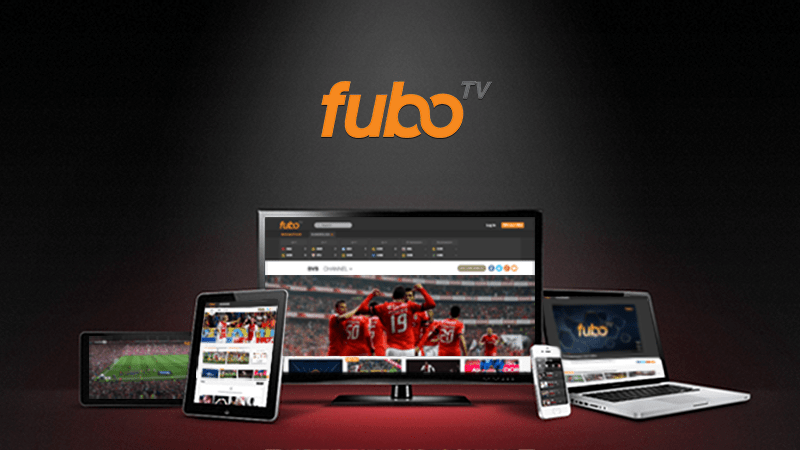 What is fuboTV?fuboTV is a streaming service that bundles live football channels, such as beIN SPORTS English and Spanish, as well as club videos, series, documentaries & more on your TVs, mobile devices and web browser. Where can I watch Champions League?You can watch major Champions League matches on fuboTV via beIN SPORTS. Match pre, post and live coverage will be available to stream. What leagues can I watch with fuboTV?With fuboTV you can watch live matches from a variety of leagues, including Champions League, Europa League, La Liga, Serie A, Ligue 1, Primeira Liga and the Brazilian Serie A through our live channels beIN SPORTS, Benfica TV and the fuboTV Network. You’ll also have access to several other championships, including the Copa America, CONMEBOL, CONCACAF, Football League Championship, and English League Cup. All of these matches will also be available on-demand through our DVR feature. How much does fuboTV cost?All new users receive 7-days of free access to fuboTV content. 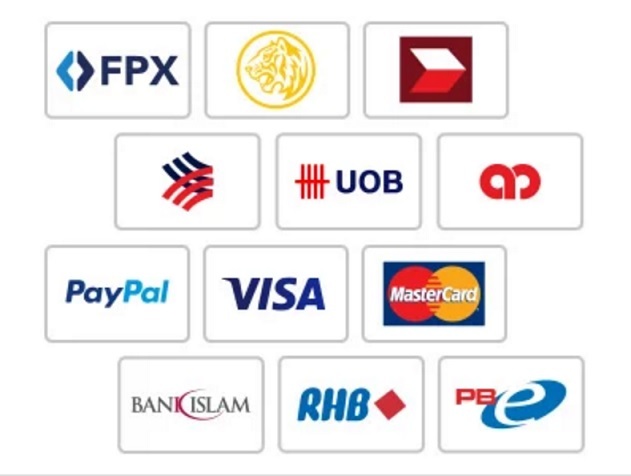 After your trial has ended, your card will be automatically charged US$15.99 per month. Do I have to sign a contract?No. fuboTV is on a month-to-month basis. Your subscription will automatically renew until you choose to cancel your account in your profile. You may cancel at any time. Can I record matches?Yes, you can DVR matches for later viewing from desktop and other devices. What devices can I watch fuboTV on?You can watch fuboTV from your mac or windows computer, iPhone, iPad, Android Phone & Tablet. You can also watch on your television with Roku, Amazon Fire TV, Apple TV or Chromecast. Can I stream matches on my TV?Yes. The easiest way to watch fuboTV on your TV is by using Roku, Amazon Fire TV and Apple TV. Simply install the fuboTV app on your Roku, Amazon Fire TV and Apple TV device to stream videos and live matches on your TV. You can also use Google Chromecast. How many devices can I simultaneously watch on?fuboTV can be actively streamed on two devices at a time. Is fuboTV available in my region? You need to use DNS/VPN (US region) to watch fuboTV services.